Ready to sell your home? We would love to help! 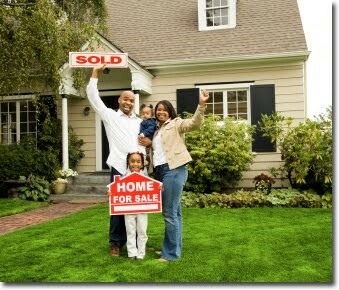 Find out what your home is worth and we will reach out ASAP to get you started.